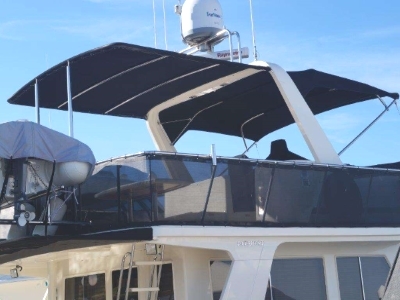 Covergirl Marine Trimming are fantastic at designing, manufacturing and installing the highest quality boat covers, dodgers, biminis, clears, upholstery, carpet or any other marine fabric application. 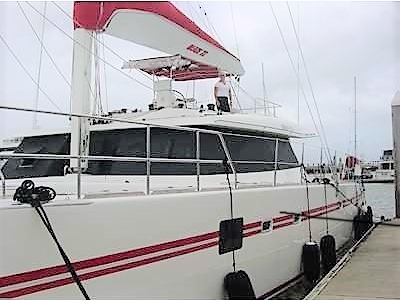 With almost 30,000 nautical miles of cruising and racing boats we know a thing or two about what works and what doesn’t with marine covers and we are happy to pass on our wealth of knowledge to enhance the time you spend on your craft. 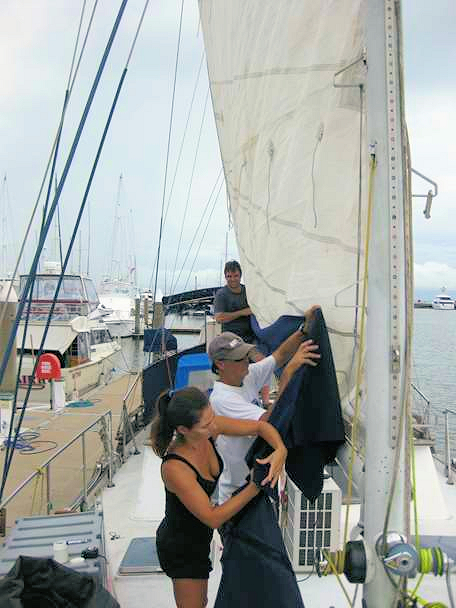 We specialize in replacing or repairing existing marine covers for yachts and power boats of all sizes. Custom projects can be made from square one, to your specific requirements using UV resistant and waterproof fabrics and thread. We stock all popular marine trimming products such as Sunbrella marine fabric, Strataglass clear vinyl, marine grade vinyl, marine grade carpet, a full range of trimming hardware and accessories, 316 stainless steel and marine grade aluminium pipes. Every possible type of boat canvas you can think of, and probably some you have never heard of. 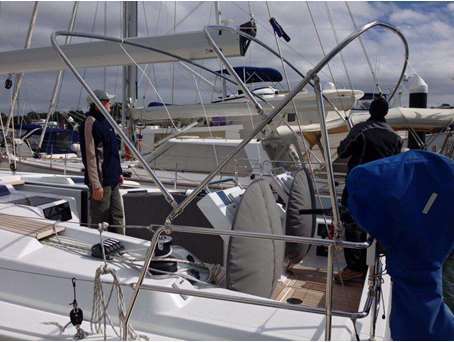 Boat cushions and upholstery, both interior and exterior. All kinds of unique items: aeroplane covers, specialty projects, outdoor and patio furniture cushions, race industry covers and bags, and just about anything you can dream up. All types of repairs or modifications to prolong or enhance your covers.